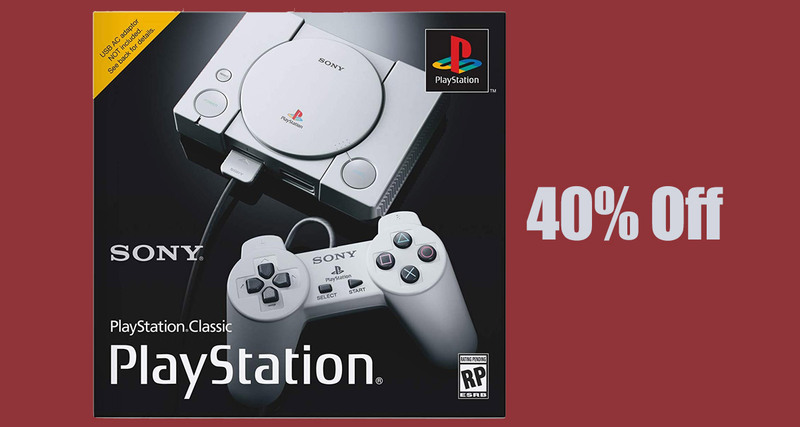 Remaking classic versions of old gaming consoles is something that everyone seems to be doing right now, and while we’re holding out hope of seeing the Dreamcast live once again, the hottest ticket at the moment is Sony’s PlayStation Classic. The console has been around for a few weeks now and normally retails at $100, but right now you can save almost half of that by picking one up from Amazon. The PlayStation Classic is a miniature PlayStation that comes in at 45% the size of the original. It comes with 100%-sized games though, with 20 pre-loaded including some of the biggest around – Ridge Racer Type 4, Final Fantasy VII, and Tekken 3 are all included for that hit of nostalgia. 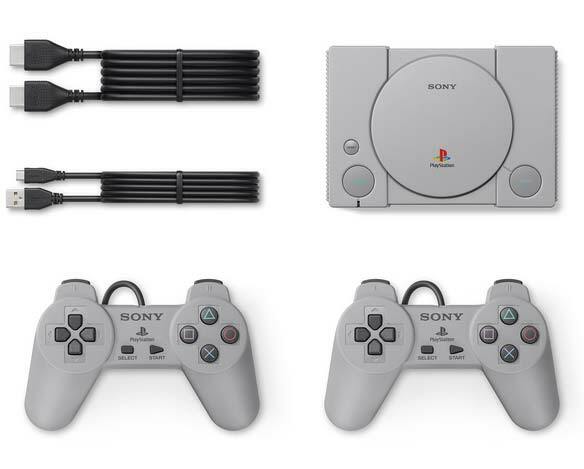 Along with the console, each box also contains two wired controllers, a virtual memory card, and an HDMI cable for connecting the console to that huge flat panel screen that PlayStation-era you would never believe existed. So, how much do you have to hand over? How about just $59.80? We were huge fans of the PlayStation the first time around, so being able to play some of those huge games all over again is the kind of thing that you just don’t miss out on if given the opportunity. At this price more people than ever can get their hands on a great classic console, so if a little bit of nostalgia sounds like something you’d enjoy, now is the time to buy. No thanks. It is actually from PCSXR emulator source.. What a ripped off. NO THANKS!